age 20 years & maximum age 30 years. What is the Delhi IIT Selection Process job? 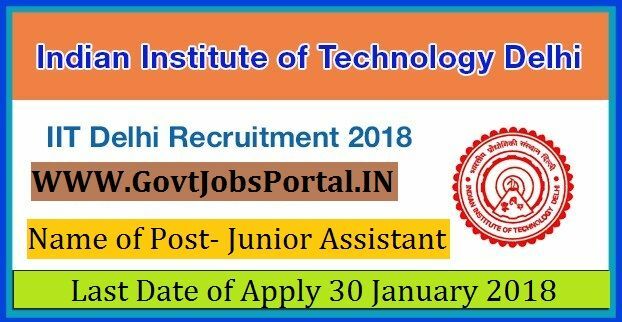 What is the Application Fee for these Delhi IIT Jobs in India?